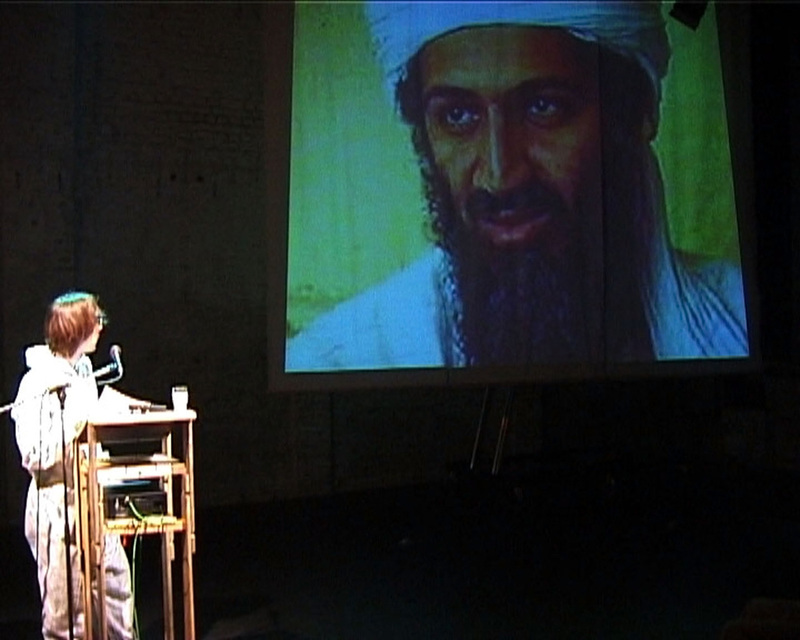 The Rambo Lectures were a series of performance lectures that I began as a reaction to the reactions by US politics and international media to the 9/11 attacks on the World Trade Center in New York City. While initially as shocked as anyone about the attacks, I soon was more disturbed by the reactions to the attacks by US president George W. Bush and his men. The United States went to war against anything, anybody and even any concept ("evil") that was conceived as a threat. The film Rambo III, released in 1988, provided perspectives on the changing policies of war. In the movie, vietnam vet John Rambo is sent to Afghanistan to help the local population fight the Russians, the threat du jour of the day. 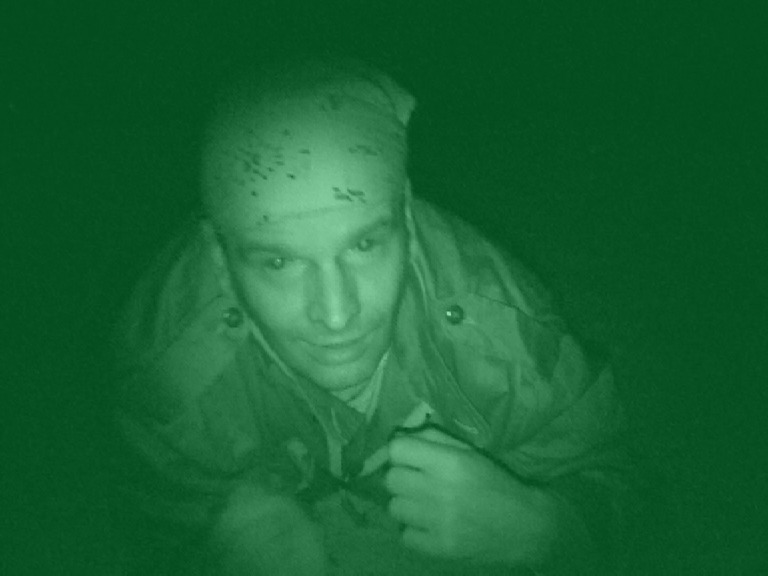 In between action sccenes, we see astounding comments by high ranking military officers and CIA personel, praising the Mujaheddin for their bravery, fighting spirit and religious fervor. 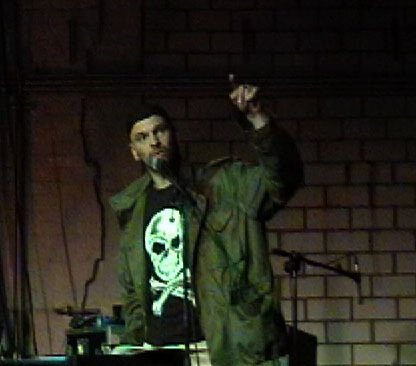 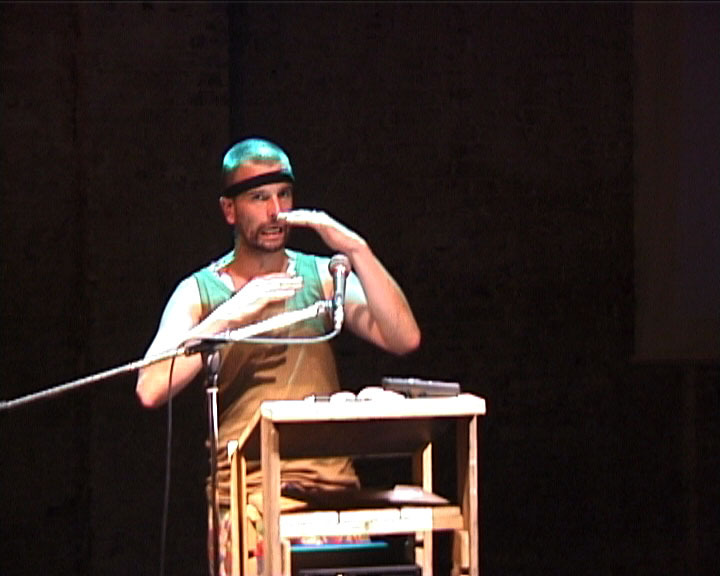 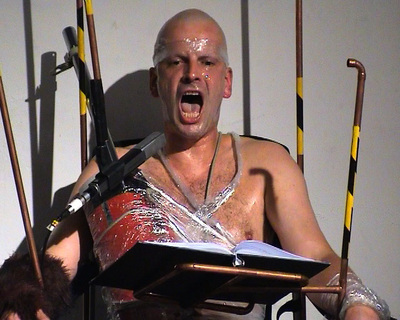 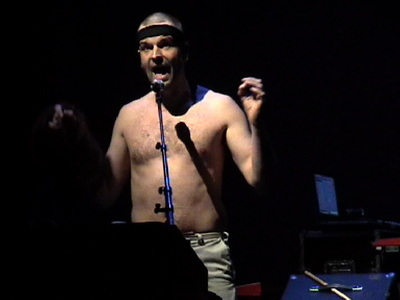 Using clips from the film, sources from Internet and, increasingly, materials from other films and products of popular entertainment, the Rambo Lectures developed into a series of nine shows, presented first solo, then in collaboration with Florian Feigl, and finally, in increasingly bizarre iterations, with Dariusz Kostyra and Henrik Verstergaard Friis.